Group of volunteers who saw the need to provide education for dog owners on preventing the loss of their dog and to provide no cost resources to the owners of lost dogs to increase the chances of locating and being successfully reunited with their dog. The program also benefits local animal control and shelters by decreasing the number of “owned strays” entering the animal control/shelter system and increasing the chances of finding an owner once the dog is in their care. 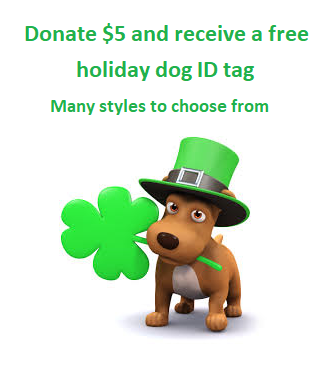 Lost Dogs Illinois is a No More Homeless Pet Network Partner. 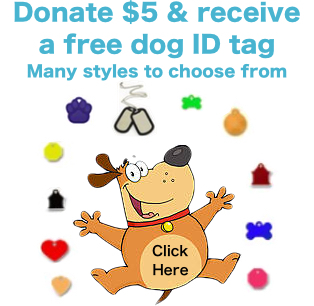 Lost Dogs Illinois is a 501 (c) 3 non-profit all volunteer organization. Lost Dogs Illinois supports “no kill” community coalitions that are committed to reducing the number of cats and dogs in that community who are at risk of becoming lost, abandoned or relinquished to shelters. One of the most overlooked areas for reducing killing in animal control shelters are lost animal reclaims. Primarily shifting from passive to a more proactive approach—has proven to have a significant impact on lifesaving and allow shelters to return a large percentage of lost animals to their families. Please feel free to share the links and information found on this website. Information provided is NOT to be used for profit. We ask that any reproduction of our materials credit Lost Dogs Illinois or Lost Dogs of Wisconsin and not be edited or modified. Thank you.